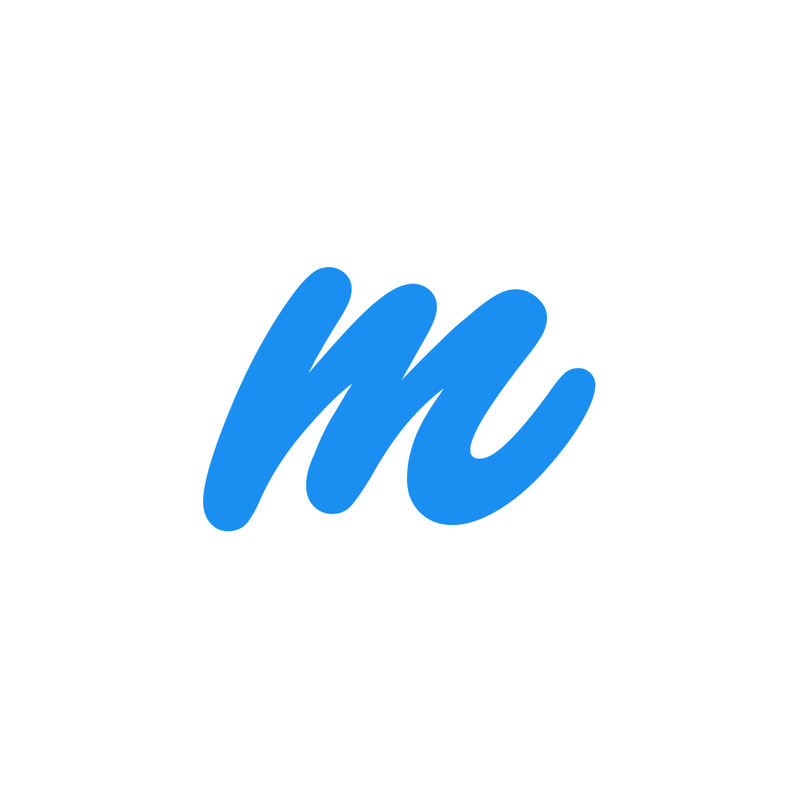 Free mobile & web prototyping for everyone. No coding required. Marvel is the easiest way to turn your sketches, images and mockups into realistic mobile and web prototypes. Get started with a 60 day free trial on our team plan (5 people).